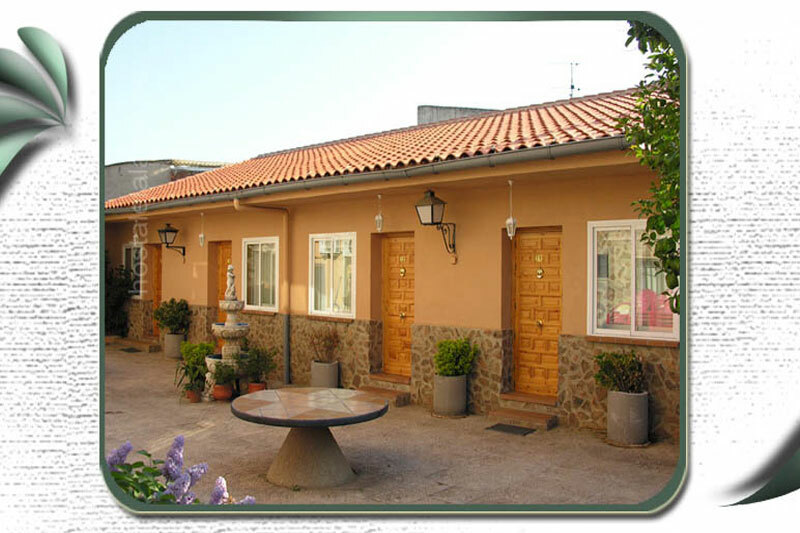 Accommodation family atmosphere in Horcajo de los Montes, a town next to the National Park Cabañeros, reserve most important of Spain, in the province of Ciudad Real Mediterranean forest. Area recognized hunting prestige, ideal starting point for a day in the enjoying the spectacular bellowing or carrion vulture field, consider the expertise of skilled craftsmen looms from the Royal Factory, enjoy a day of fishing in the nearby swamp Cijara, make a walking route through the National Park on the term of the municipality (Sierra de Castellar of the Oxen) itself. Find out why Horcajo is one of the key places in rural tourism development in the province of Ciudad Real. 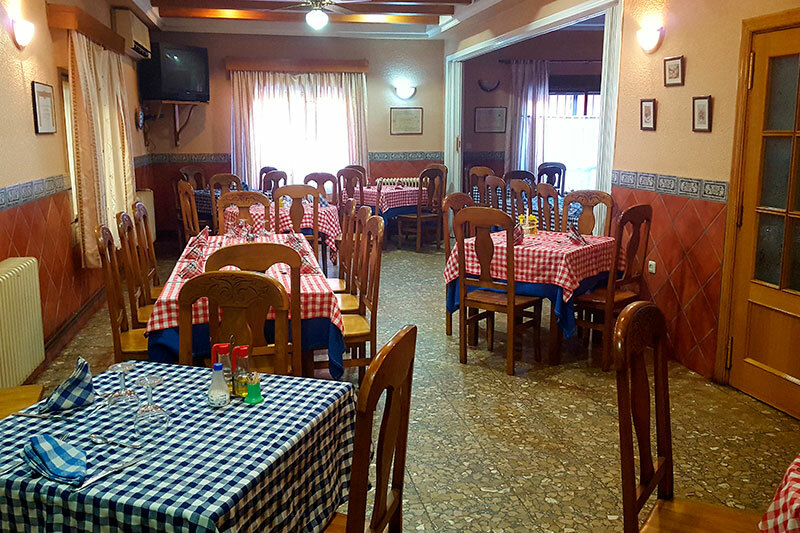 Our restaurant represents the expertise of the typical local cuisine whose specialties are venison and lamb chops. 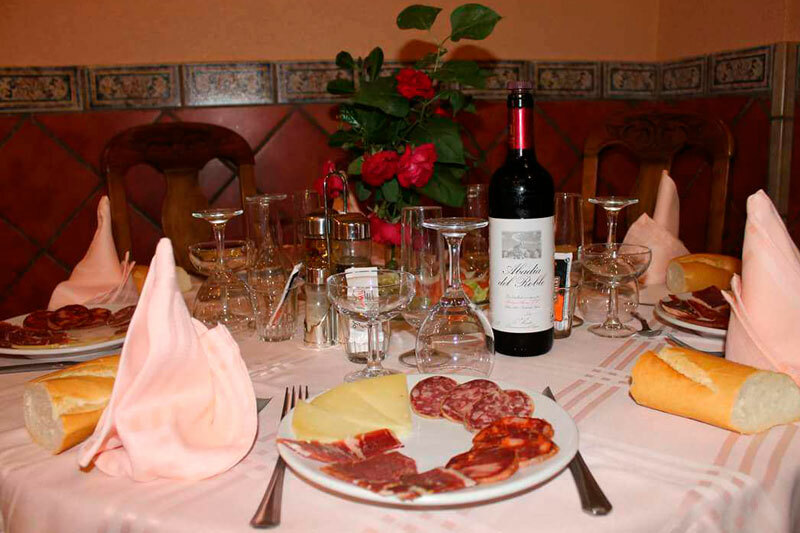 It also has a wide selection of wines and desserts. 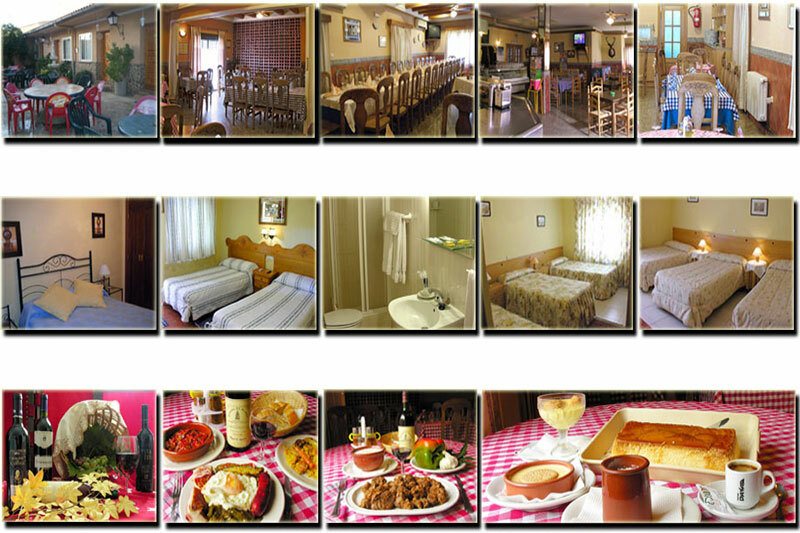 We have 11 rooms between single, double and triple, all with bathroom and television. They also have air conditioning, heating and WI-FI. With exquisite design and comfort them you can enjoy a cozy stay and exceptional special atmosphere for occasions couple, a family visit or a moment of leisure in the middle of a very quiet and full of fresh air site. 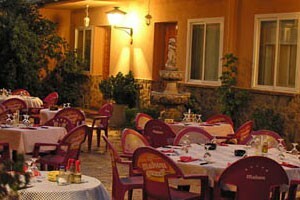 The terrace is the place to share and enjoy the local wines, especially for business dinners and group meals area site. On long summer evenings provide a pleasant evening surrounded by natural gardens and nature typical aroma. Do not wait more! Book your place.